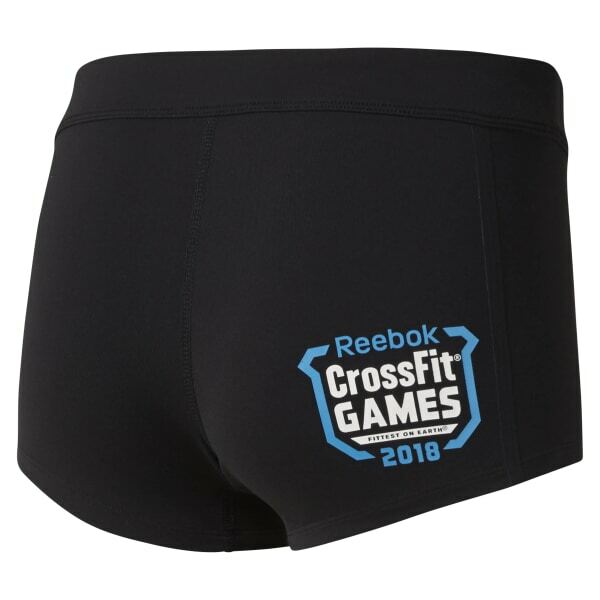 These shorts are made of super soft nylon and spandex for the perfect stretch. A 6 cms inside leg gives the perfect coverage while allowing a full range of movement. The antimicrobial finishing and gusset lining helps keep stink at bay. Our engineered anti-rideup seams and shaped leg openings mean you can keep your focus on your workout rather than your wedgies.